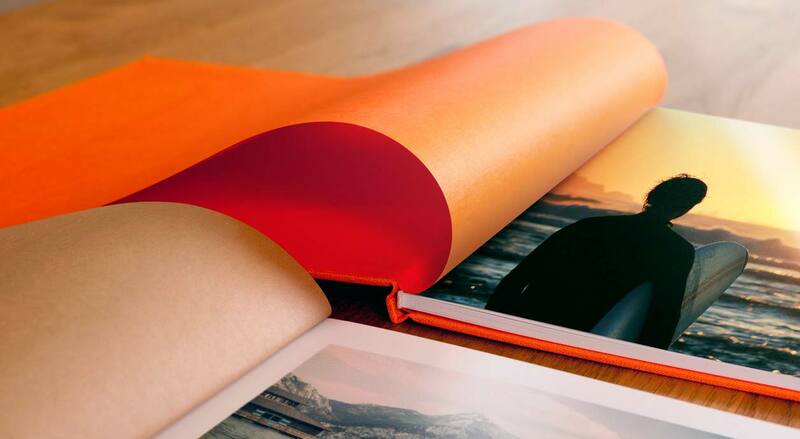 All photobooks ordered until 16.12. we deliver until Christmas. A photo album is something special. 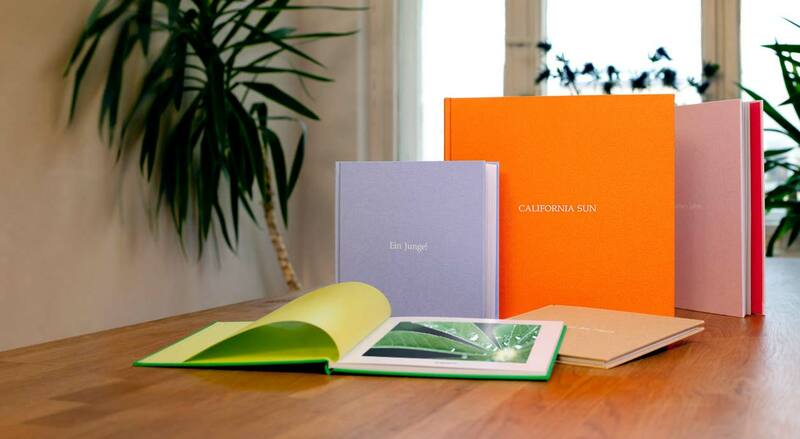 We put an enormous amount of handwork, passion and time into each of our photo albums. The end result is an unforgettable keepsake of the greatest moments in your life. Hold on to these moments forever – with a Bindit photo album. As soon as you click on “Design your Photo Album,” you are ready to begin. Choose a book format. Prepare your photos and upload them in the preview area. You can also import your photos from Dropbox if you like. 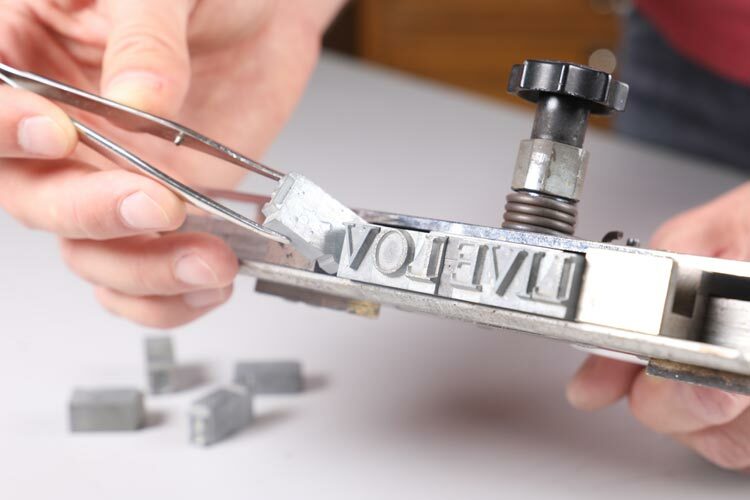 You can choose the format and layout for each single page (or double-page) individually. When you are done, you can leisurely review your photo album to make sure everything is correct. 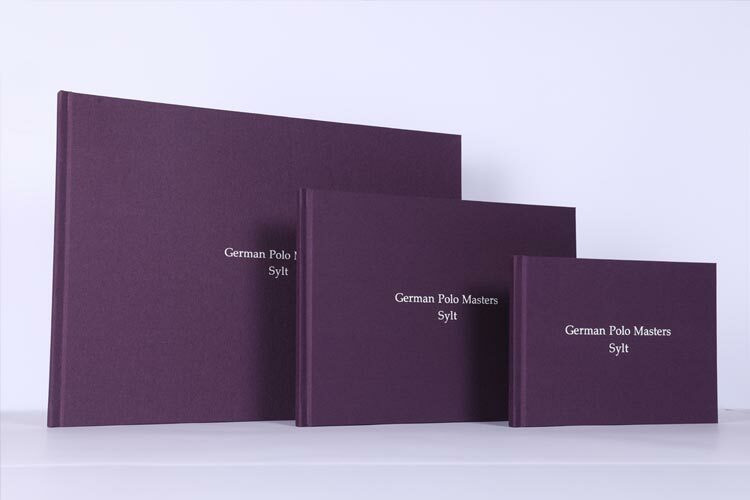 In the next step, you choose your cover material: your hardcover in genuine leather or linen, your choice of color, your personally embossed title, the format, the number of pages and the title color. In addition, you can order a matching presentation box for that extra ‘Wow!’ effect. In the last step, enter your address and indicate whether you would like the book to be sent to a different address (e.g. as a gift). You can pay easily and securely by credit card, PayPal or direct transfer. 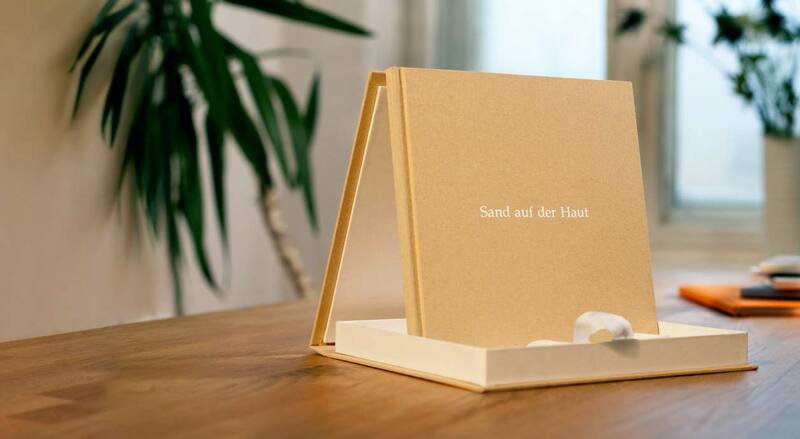 Your photo album will arrive within 7-9 work days. 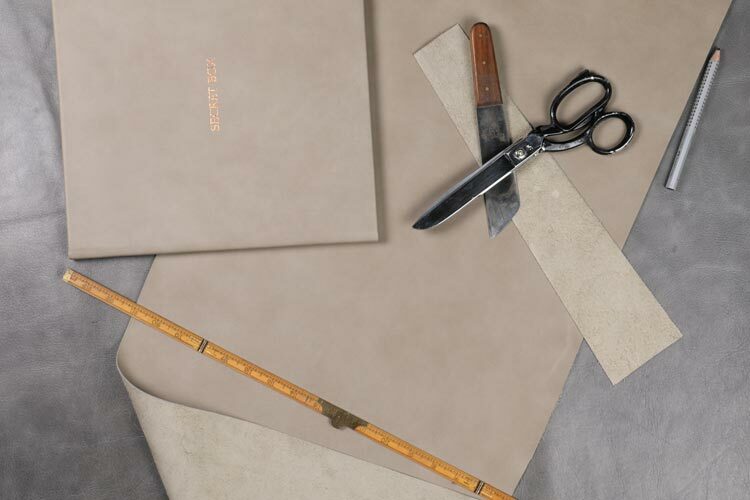 Leather-bound albums will arrive within 10-14 work days. High quality handcrafted products and excellent personal service. 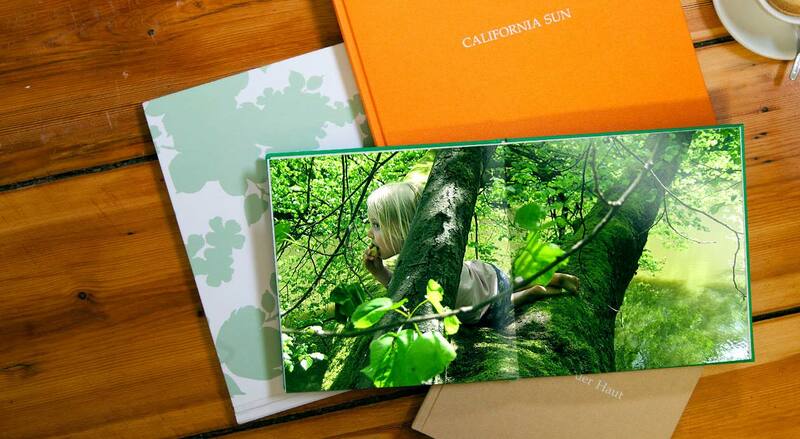 Bindit offers photo albums that are perfectly handcrafted. 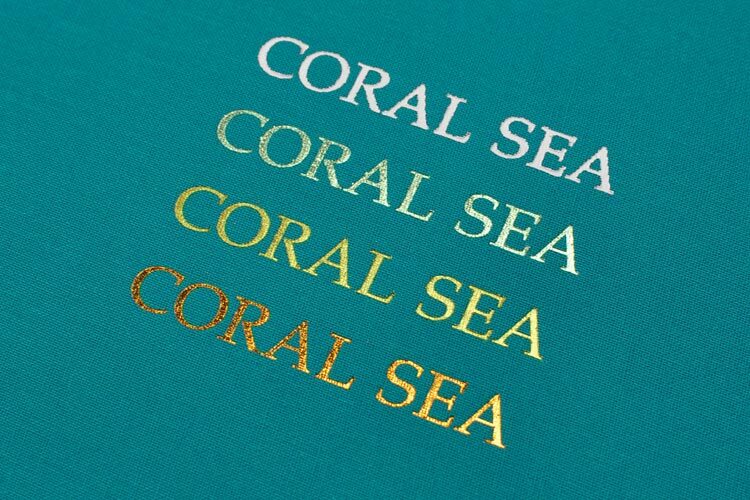 The attention to detail – from the embossed title to the matching fly-leaf really convinced us. An insider tip for that special gift! 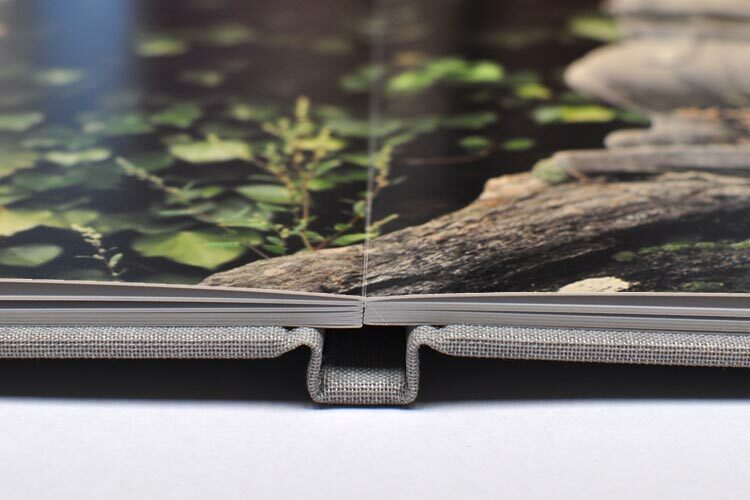 I was really impressed with the handcrafted quality of the photo album – it not only reminds you of a hand-bound book, it really is one. I have greatly enjoyed my photo album for some years. It is a worthwhile investment for a special occasion. The refreshing designs and the individually embossed cover titles make this photo album unmistakably unique. The absolute high point for me was the elegant packaging that matched the binding. A truly personal and lasting gift. With our photo album preview, you can see what the finished book will look like. Just test it without registration. 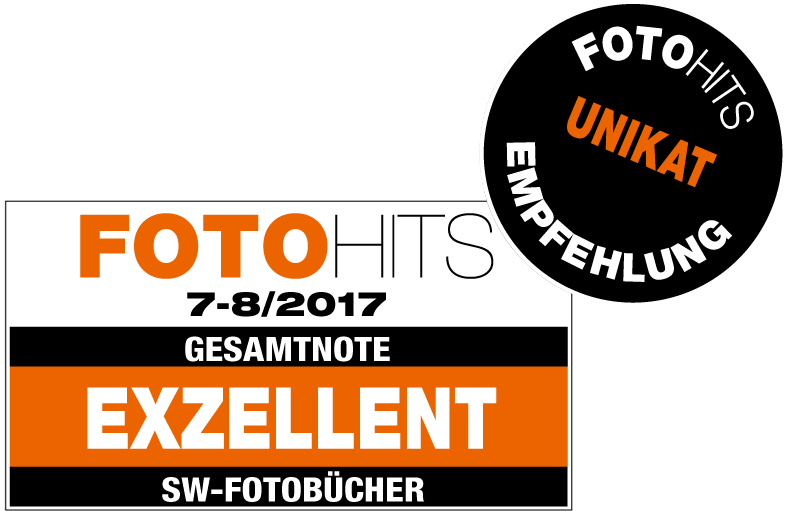 For our professional customers for whom our Online Designer is not enough, we offer an additional Pro Upload (e.g. for graphic designers or pro photographers). You can load your finished design directly into our system! Do you have questions about our photo albums or our Online Designer?